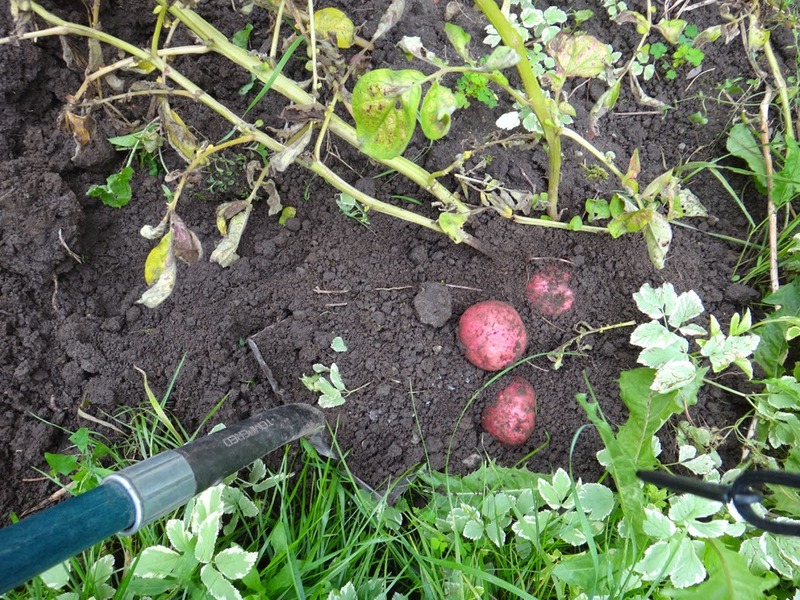 I am hoping we are going to be potato sufficient this winter. 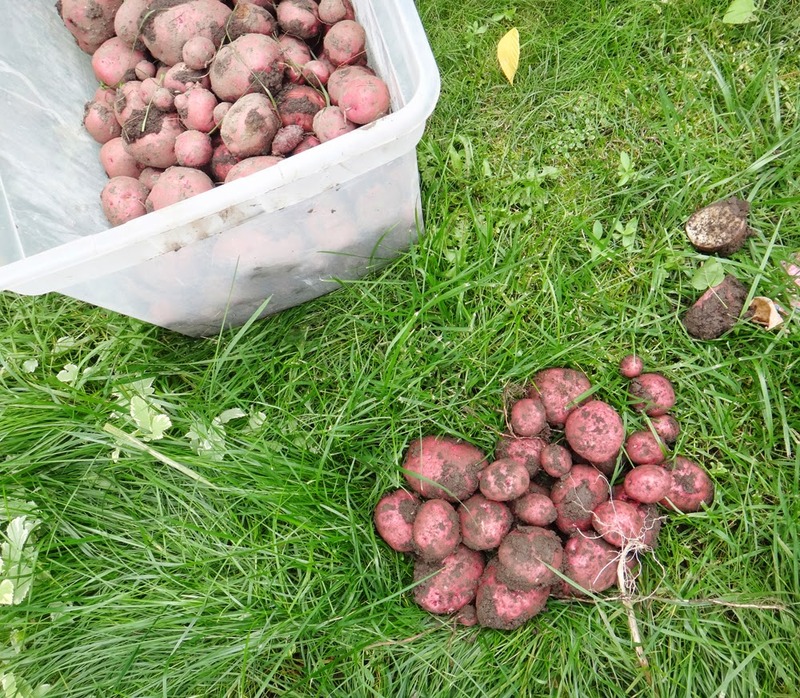 This is probably the most amazing harvest we have ever had. Spring will show if my estimate was accurate.